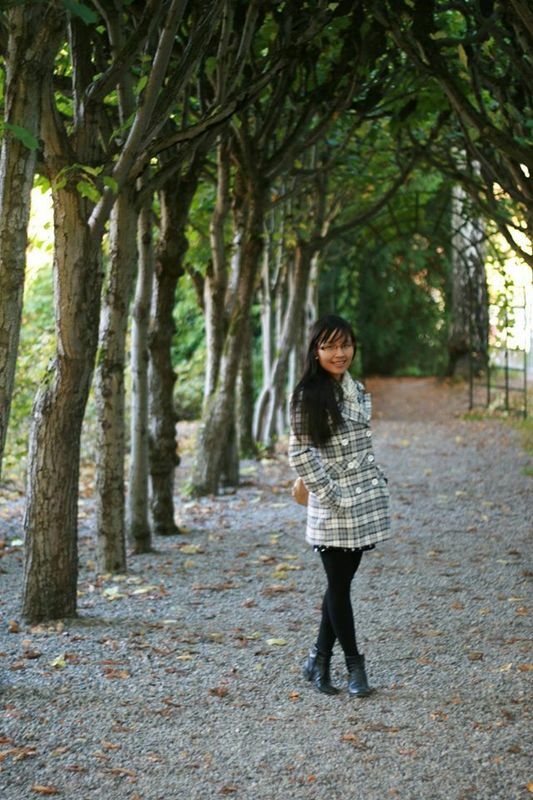 We’ve had the chance to talk to Thuy Nguyen, a Vietnamese expat who has moved to Norway alone. Ms. Nguyen who has been living there for about five years now works as a PR expert, Filmmaker and food-blogger as a hobby. A: I am from Vietnam. Q: What made you move out of Vietnam? A: I came here to study and then have been working after that. A: I like the nature, especially in autumns and summers and enjoy the freedom to do what I want here which I cannot get in my country. Q: How long have you been living in Norway? Q: What has been the most difficult experience you've had when you were new in Norway? A: I am not living here continuously during those years but back and forth. The most challenging thing was the climate. It was too cold in winter and in summers it was bright all day long while in winters it was totally dark. I came from a tropical country, you know, so it was very hard for me to get adapted. It is still a challenge to me now. Q: Would you say that formalities like getting visas or work permits and international health insurance were particularly difficult in Norway? What was your experience with these? A: It is very difficult if you cannot find a job before you apply. As long as you get a job, it is ok.
A: I am living alone. Q: Was it easy making friends and meeting people? Do you mainly socialize with other expats in Norway? How did you manage to find a social circle in Norway? A: I meet many international friends, including Norwegians at my university and in the student house where I lived. After I graduated, I organize events for expats in Oslo sometimes, and that is how we meet and share experience with each other. I work mostly in the field of communications so I am familiar with organizing events. I take it as an advantage to gather people into fun activities after work. It works and it has brought me chances to know many interesting people. Q: How does the cost of living in Norway compared to your home? A: Well, it really depends on many things you choose like where, what and how you want to have the meal. Norway can serve you the most expensive meal you can ever imagine if you want. A: Many people say that Norwegians are nice but not friendly. I would say it is not easy to make friends with them but once you are friends, you would find they are good and kind friends. Q: What do you think are the positive and negative sides of living in Norway? A: Life here is peaceful and relaxing but expensive and cold. A: Of course. I talk to them via Skype, emails, Facebook and phone calls. A: Trying hard to build my own business in the field of media productions here. Q: What tips can you give other expats living in Norway? A: Be active to make friends and build your network when you come here. Join groups of social media networks to ask for information and participate in events. It will help you much to find a job and handle with difficulties in life here. Q: Do you have favourite websites or blogs about Norway?